I feel like a lot has been happening lately in the world of Disney! Some interesting and exciting announcements have come out about both the parks and films. And as the holidays approach, there are always fun things happening! We are right in the middle of another restaurant tournament – this time for signature and character dining! If you haven’t placed your votes for Round 2 yet, be sure to check that out now. I’m also in the middle of Glass Slipper Challenge training, and though it’s a little rougher than last time I’m still getting through it. I have two more running related reviews to put up, both of which I’m super excited about. And there will certainly be some holiday themed posts coming this month! 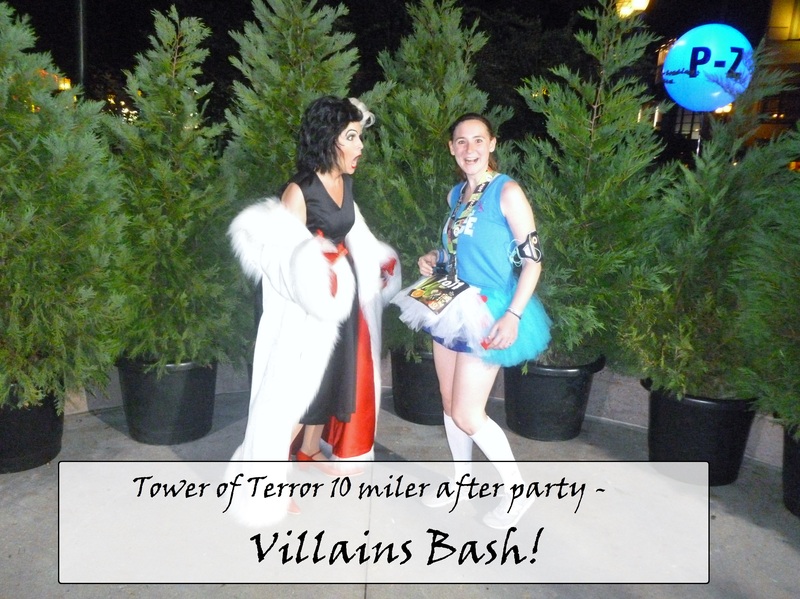 Tower of Terror 10 miler after party: Villains Bash! Before I ran the Tower of Terror 10 miler, I was really curious what the after party, the Villains Bash, would be like. What rides would be open? What character would be out? Was there anything else to do? I had a lot of trouble finding any information on it at all! Disney didn’t officially give much, and I only found a handful of blogs with recaps. So I knew after I attended I would have to write my own blog post to get a little more information out there! After I finished the race I got my medal and my food packet and started the long walk to actually get into the park. We came in right around where the Theater of the Stars is, and I immediately found a bench near the food area to sit down, rest a bit, eat my food, and call my husband to tell him I was done! He wasn’t on this trip with me or else he would’ve been cheering me on, but we still celebrated over the phone. 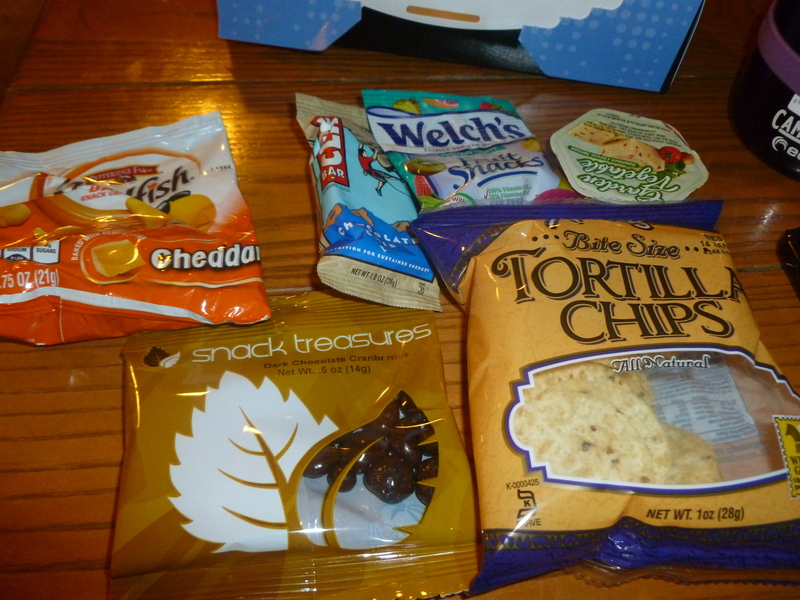 The food inside our boxes they gave us after the race. My friends were still going to be awhile til they finished, so I kind of went to explore the Bash on my own. If you weren’t running the race you could buy a ticket to get into the party, and apparently they had maps for the event around but I didn’t see any – I wish they had been giving them out to the runners! 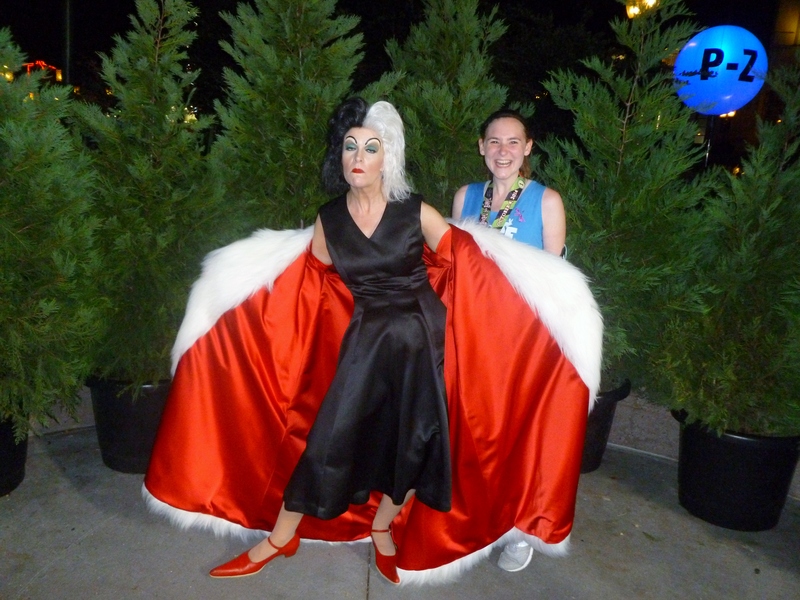 I didn’t know where anything would be happening, but I wandered toward the hat and saw a line for Cruella de Vil, so I decided to meet her. She was hilarious! Happy September! It’s one of my favorite months of the year. To start things off it’s my anniversary (we will be celebrating 3 years on the 3rd! ), and it’s also one of my favorite times of year to visit Disney World. We went for our honeymoon and it was so empty we hardly had to wait for anything. I just recently started re-watching all of the Disney animated features, in order. I’ll be posting some thoughts on each one (Snow White is already up!). So look for one of those to come every 1-2 weeks. 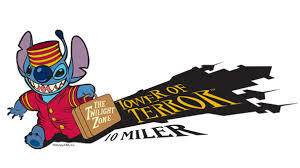 The Tower of Terror 10 miler looms ever closer, as does my trip to Disney. It will be a trip of many firsts – first 10 mile race, first time at Mickey’s Not So Scary Halloween Party, and first time at Food and Wine! I can’t wait! 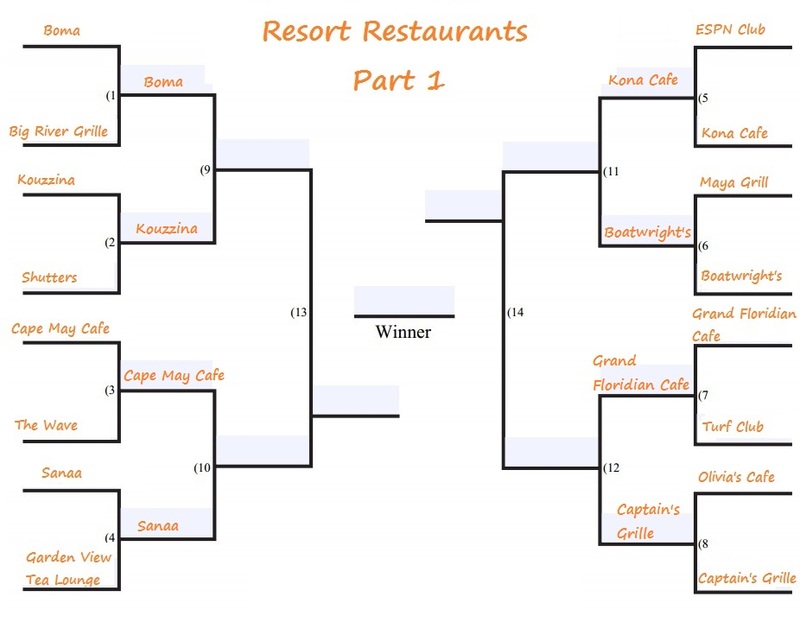 Finally, I would love to finish our restaurant bracket with the signature resort restaurants. I think this will be a toughie because there are so many fantastic ones out there. I’ll be interested to see the results! A restaurant worked really well last year, when I wrote about Tiana’s Palace, so I figured why not do another one this time around? 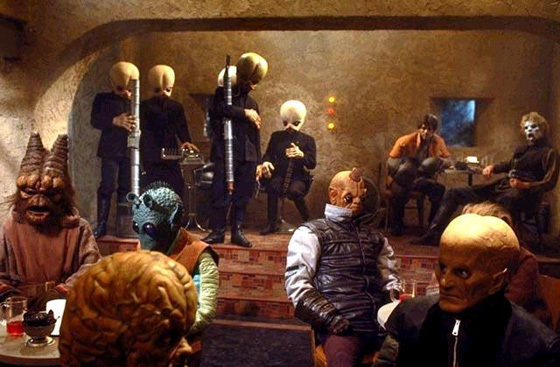 I’d been tossing around a lot of ideas in my head, but after watching Star Wars: A New Hope with my brother this past weekend, I decided to go with the obvious: The Mos Eisley Cantina. 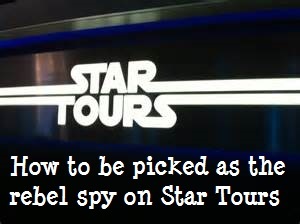 It would absolutely be located in Hollywood Studios. Rumors have been flying that there will be an expanded Star Wars Land there now that Disney owns Lucas Films, so I wouldn’t be surprised to see this restaurant actually happen someday! But aside from the fact that Star Tours is already there, Hollywood Studios would be the perfect place for this restaurant regardless. I feel like Hollywood Studios lacks good restaurants, and it needs something to liven it up. Continue reading at Mouse on the Mind. Wow, I can’t believe it’s July already! Though the weather definitely has me believing it – 93 degrees today in Pennsylvania! I can’t even imagine what it must be like in Disney now. This month is going to be busy for me, with the show I’m currently in (Footloose) performing the last two weekends in July, and rehearsals already beginning for my next show! I like to stay busy! Speaking of busy, there’s been a lot going on with the blog recently! We are still finishing up some of the reviews and giveaways for the Disney Running Gear Guide – I have about five or six left, though I’m open to more if anyone has something they’d like reviewed. I’ve also started a new weekly series to keep track of my training for the Tower of Terror 10 miler. 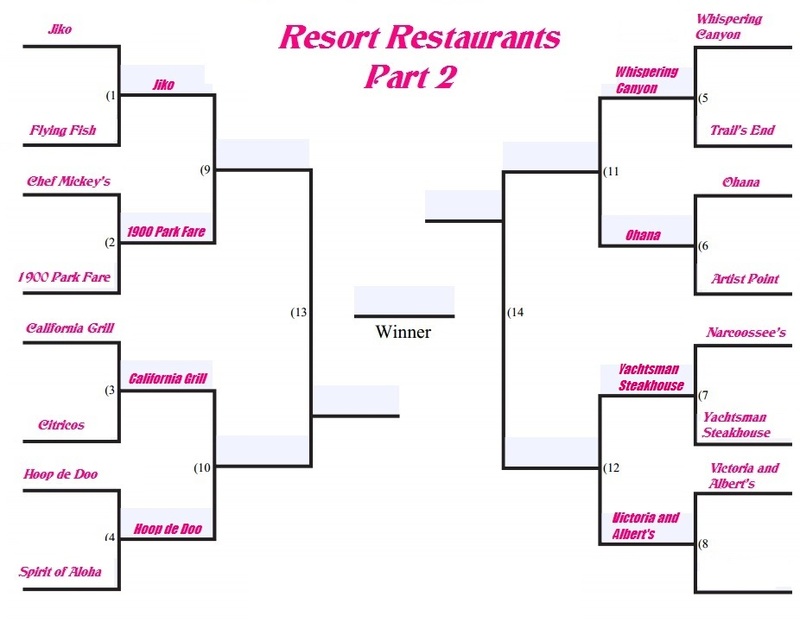 And then the Disney restaurant tournament is back! We’re doing the first part of the resort restaurants (non signature/character dining resort restaurants). We’re up to round 2, so make sure you cast your vote for that! We’ve had lots of classic Disney movies turned into live action films, and the most recent one announced is Beauty and the Beast. No details yet like a release date or casting, though rumors are flying! Did you know that there are PhotoPass Photo Booths in Disney World now? Capturing Magic featured them in a recent blog post! 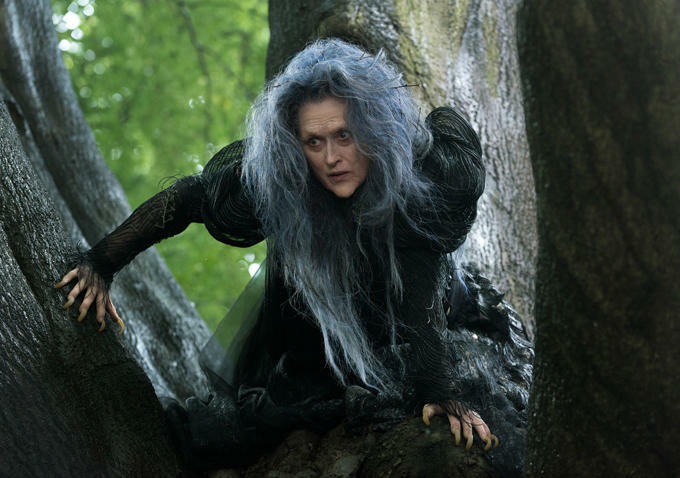 Another Disney movie coming up is based on my all time favorite musical, Into the Woods. The composer, Sondheim, recently shared some of the changes they’ll be making for the film. I have to say I’m definitely disappointed. A new show about conservation is coming to the Animal Kingdom! It will be called “It All Started With a Mouse” and will take place at Rafiki’s Planet Watch. It’s March 1st, and I just got back from Disney last night. I have so much I’m excited to share from this trip, but the biggest thing is that I’ve definitely caught the Disney running bug, as did a lot of my friends! I did the Enchanted 10k and absolutely loved it. I felt great afterward. 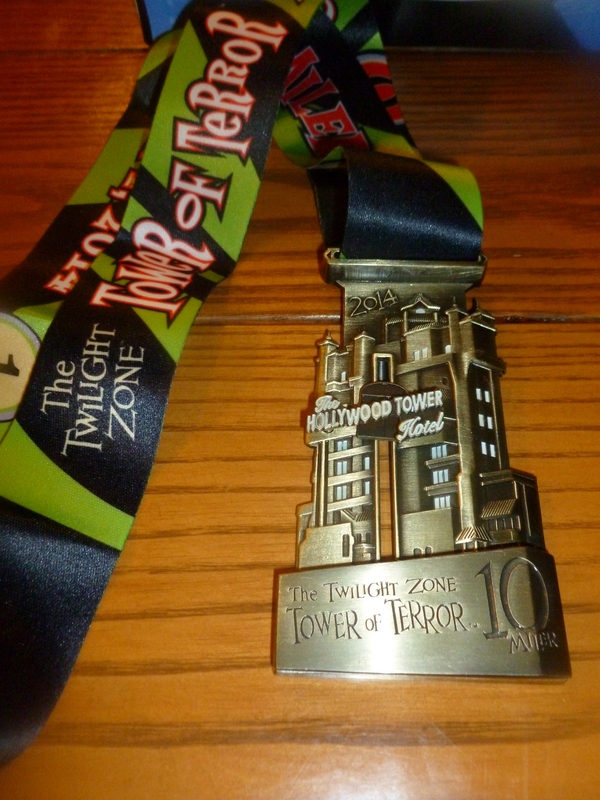 So great that I’m now signed up to do the Tower of Terror 10 miler in October! In addition to running we did lots of other fun things that I’m looking forward to sharing with you. We have an Etsy shop giveaway that should be coming up this month, so be on the lookout for that! 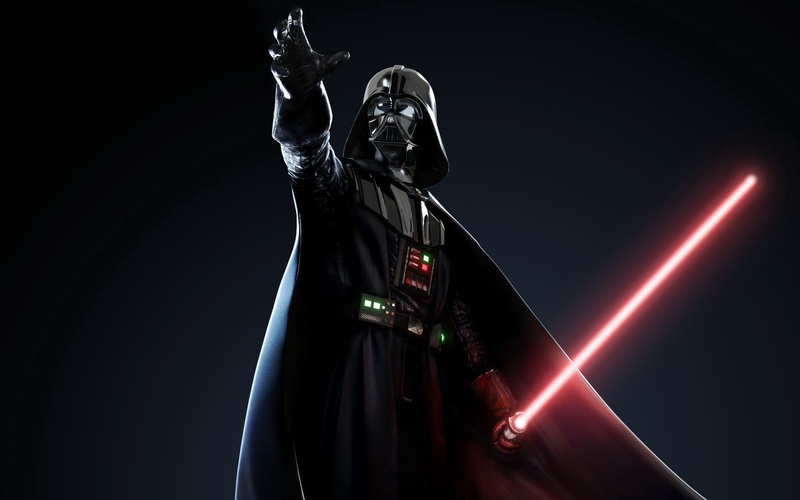 Something else I’m excited about is a guest blogger who has what I think will be a fascinating post – especially for you Star Wars fans! 😉 I have lots I want to report on from my Disney trip: look for a recap of the 10k, Disney running costume ideas, dining with an Imagineer, the Royal Rooms at Port Orleans Riverside, a Spice Road Table review, my thoughts on FastPass Plus, and more! I also have big plans for a series of posts that I think runners in particular will be very excited about. I can’t wait to get started with that – hopefully in April!